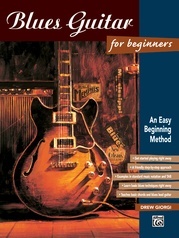 This book is for intermediate players as well as those who have completed book two of the series. 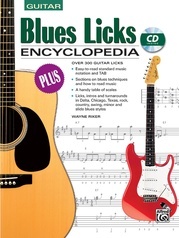 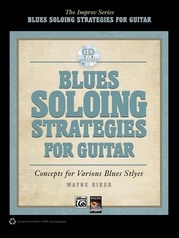 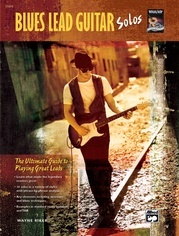 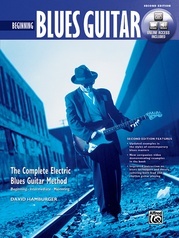 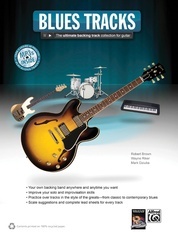 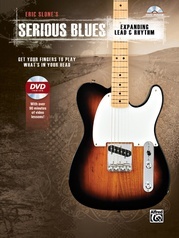 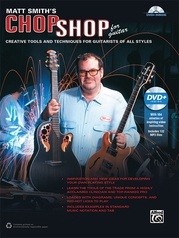 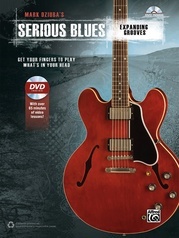 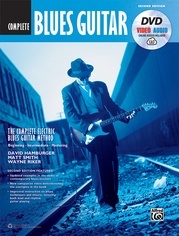 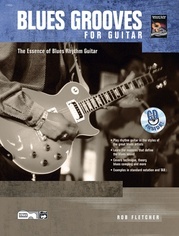 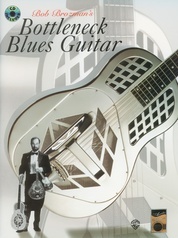 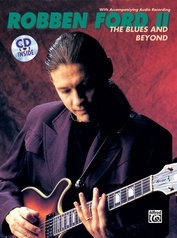 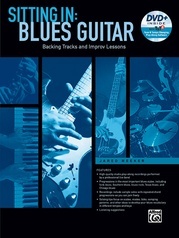 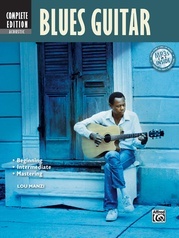 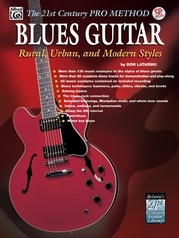 You will learn about minor blues, intros, turnarounds, endings, rhythm riffs and Texas swing. 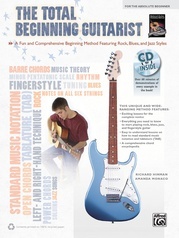 In addition to easy-to-understand lessons on improvisation and theory, how to use, mix and expand pentatonic scale patterns is explained. 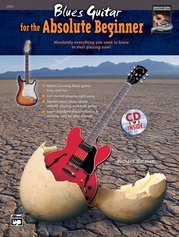 A CD is available which demonstrates each example.